theHubs and I went out to dinner recently, where I ordered a dish called Mahi-Mahi Veracruz, a fish dish with a new (to me) kicked-up style of tomato-based sauce. Normally I almost never order fish with a tomato-based sauce, since (to me) most restaurant tomato-based sauces taste more like watered-down marinara sauce, but with less flavor. A few rare times I had fish baked Parmesan-style, where the cheeses cover up the taste of the watery marinara sauce, but generally I skip the sauce. 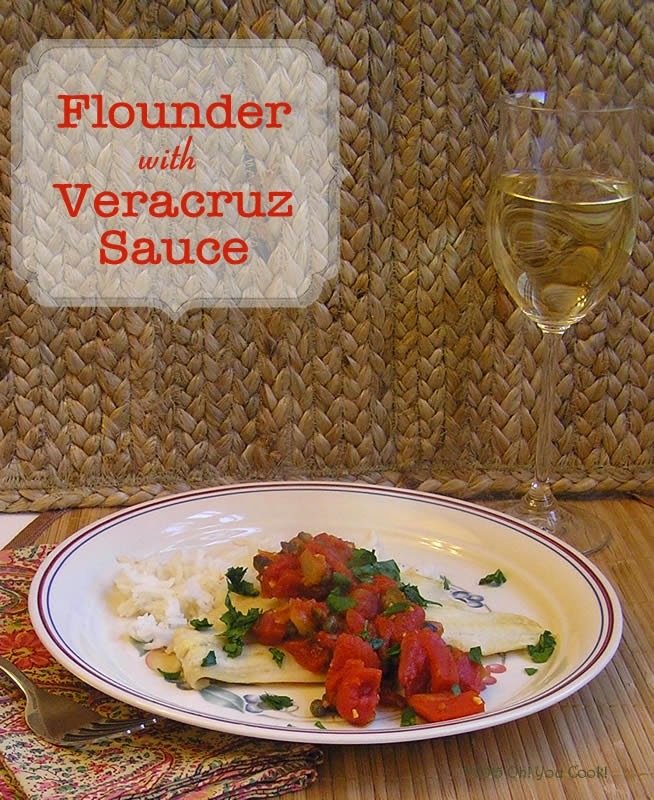 But something about the pretentious description of Veracruz sauce was intriguing--if memory serves me correctly (and it usually doesn't), something to the effect of "a tomato-wine reduction infused with capers and olives" intrigued me, so I threw caution to the wind and had a go. 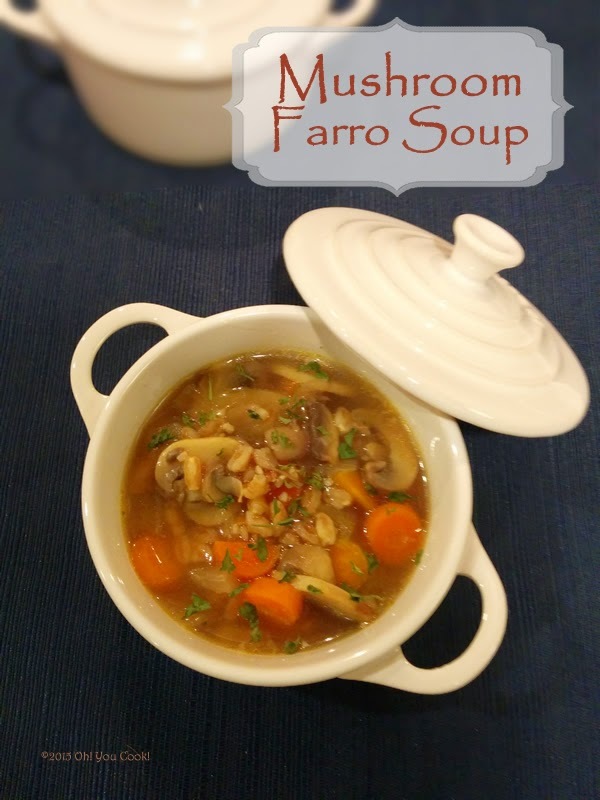 I don't know about you, but with temps in the single digits and below here in NJ (with an estimated wind-chill of about 0 Kelvin) I feel the need to have a warming bowl of soup at as many meals as possible.